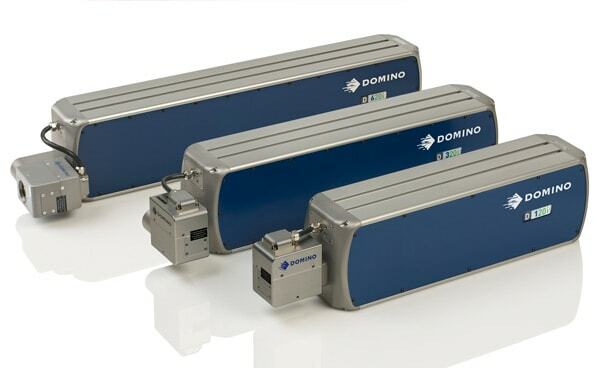 The Domino D-Series CO2 laser offers an optimum combination of small footprint and big benefit. The D-Series CO2 laser offers a power range of 10W, 30W and 60W lasers to fit all your coding needs for a wide variety of materials, from low to high speed applications, basic to complex codes (text, barcodes and logos). D-Series CO2 Laser flexibility is mainly achieved through the small i-Tech scan head options, connected to the laser tube on a multi-position mount. 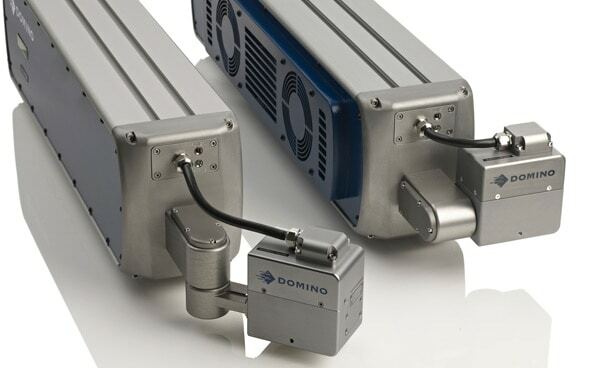 The small scan head can be rotated through 90 degree steps, together with the full length integrated mounting rails the D-Series lasers can be installed in the most restricted spaces. The i-Tech scan heads are not only small but also the fastest of their kind realised through optimum mirror and software control. There are two scan head options available for different application requirements, with the i-Tech 15scan head offering exceptional code quality on larger mark field applications, e.g. for coding on the web. 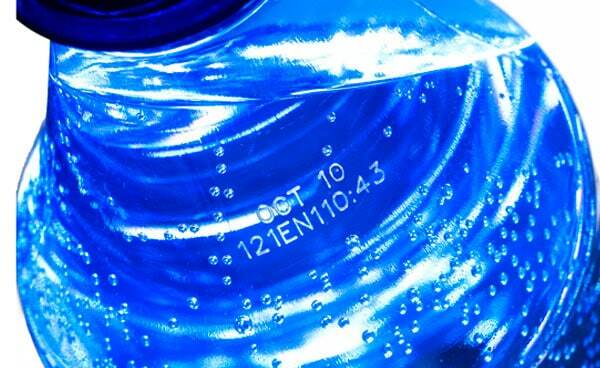 D-Series also ensures legally compliant solutions to cover the serialisation requirements of the European Falsified Medicines Directive (EU Directive 2011/62/EU) with both human readable and 2D datamatrix coding. The D-Series lasers are built to last. 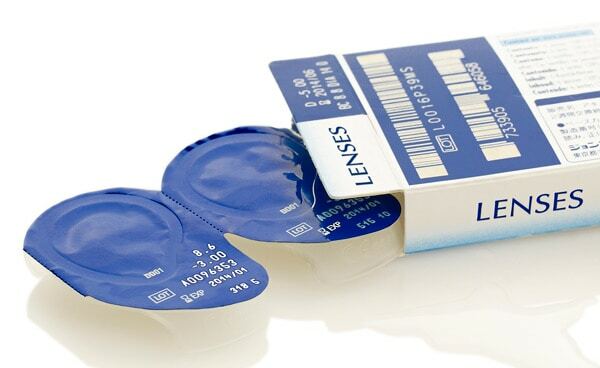 An IP65 version for harsh or wash-down environments adds protection to the laser tube while not compromising on overall size. The lasers can be managed by either our intuitive remote TouchPanel or via its web-based interface from any industrial PC – our simplified user interface QuickStep ensures effortless control and status reporting. 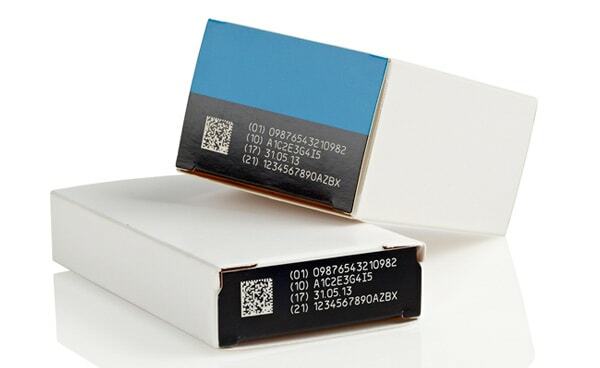 D120i / D320i – 10W and 30W version for basic or more complex coding needs. D620i – 60W high power version to easily meet even the most complex coding demands, also at high line speeds.